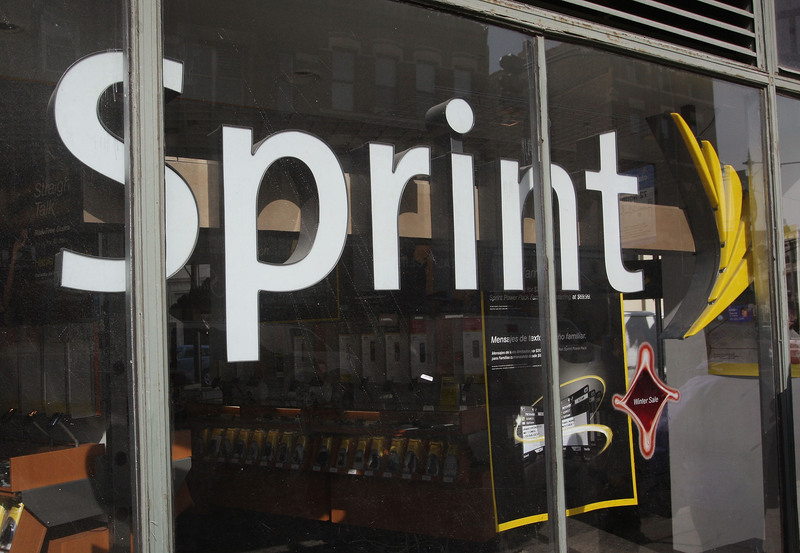 US operator Sprint has become the subject of acquisition rumours, after it was revealed that Japanese carrier Softbank is in talks with the company to acquire it for more than 1 trillion yen ($12.8 billion). According to Japanese broadcaster NHK, Softbank has engaged in talks with Sprint to purchase two-thirds of the US carrier, little more than a week after Japan’s third largest operator agreed a deal to buy smaller rival eAccess in a deal worth $1.84 billion. Softbank has actively been looking to increase its bandwidth and boost its LTE service domestically, buying eAccess to overtake second-placed KDDI on customer numbers. In the US, Softbank’s acquisition of Sprint would better equip it to compete with its bigger rivals in AT&T and Verizon, while solidifying its market position in the wake of the T-Mobile USA and MetroPCS $1.5 billion merger. NHK believes the Sprint deal will also lower Softbank’s purchasing costs of smartphones and other mobile devices.